This is a collection of best neon sign mockup psd for the presentation of branding design in a neon style. 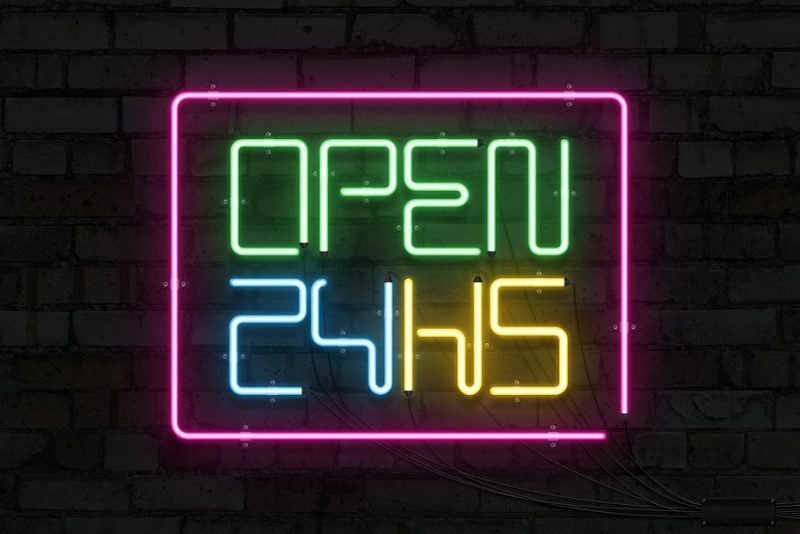 Neon lights are usually used for indoor and outdoor branding of a store. 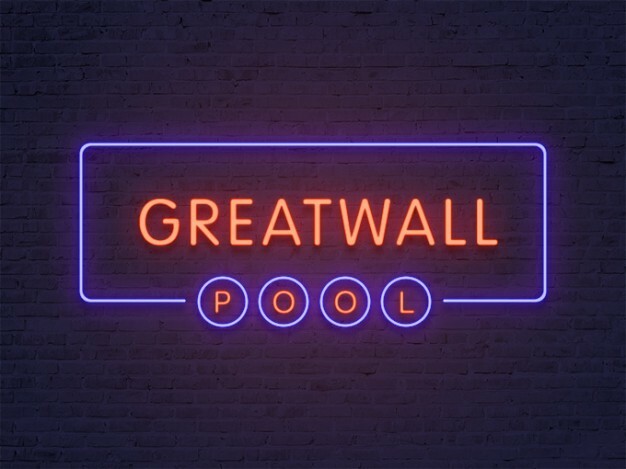 You can arrange the neon lights according to your brand logo or name to make your store branding look awesome. 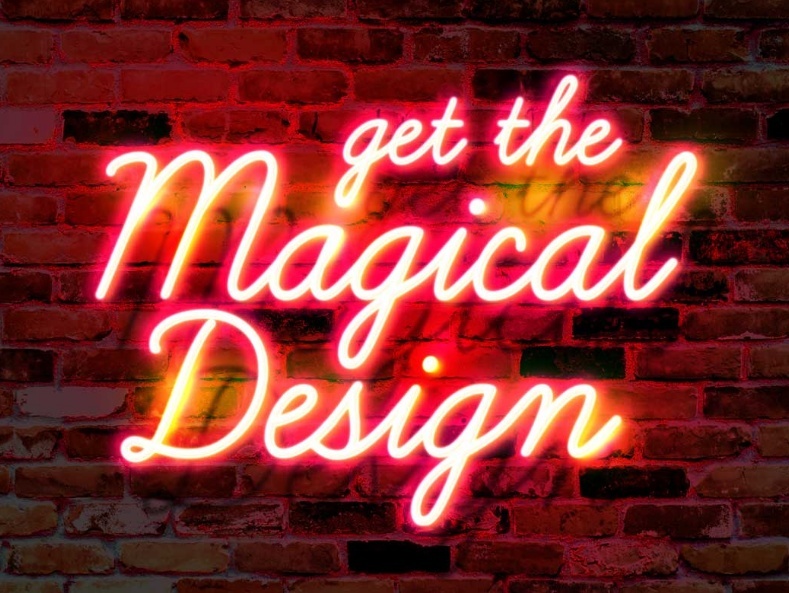 You can use these mockups to present any store branding design in neon lights style. In this article we have collected both free and premium neon mockups. 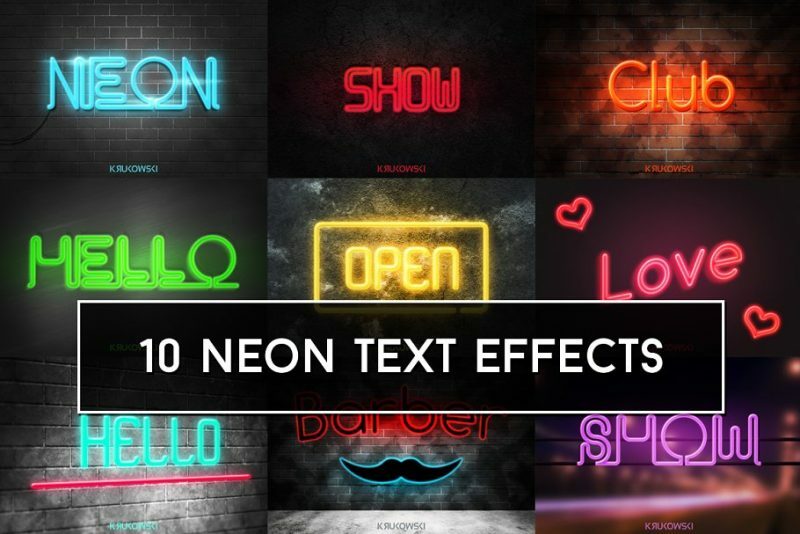 You can use these files for promoting your business online or put neon text effects in any presentation. All the psd files are not logo mockups some are only text mockups. All the psd files which are included in the article are well layered and all the layers are well organized. You can select the best psd mockup that suits you need from below collection. 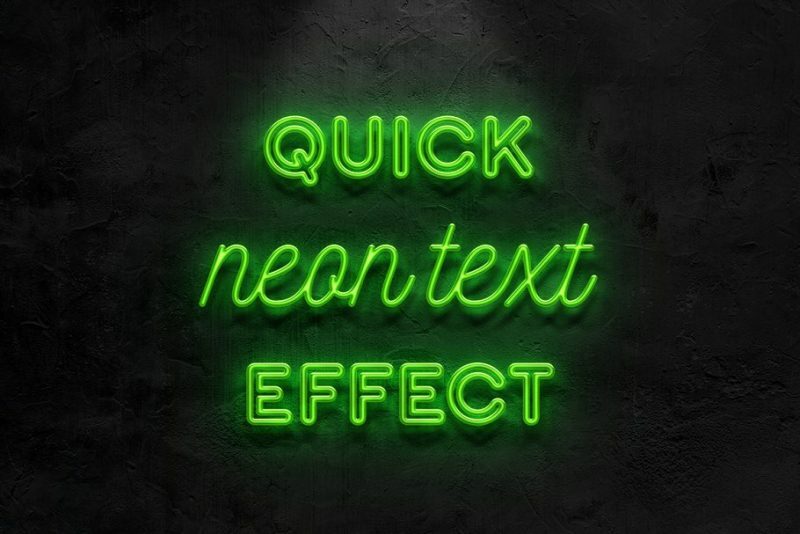 This neon text mockup psd will allow you to write the neon text in 10 different styles. All theses 10 psd files are unique and come with editable backgrounds. 3000 x 2000 pixels with 300 DPI rsolution. 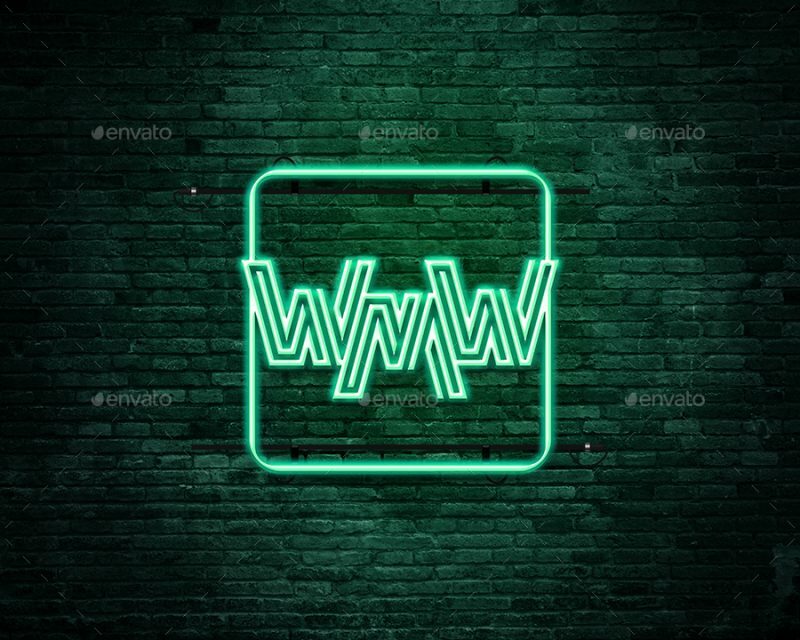 You can use this psd file to present a sign in neon style. You can edit all the text or place your own text as a neon light. 4 different sample designs are included in the final download. This is a very realistic text mockup psd with neon effects. You can easily edit the text according to your need all that you have to do is double click on text layer. 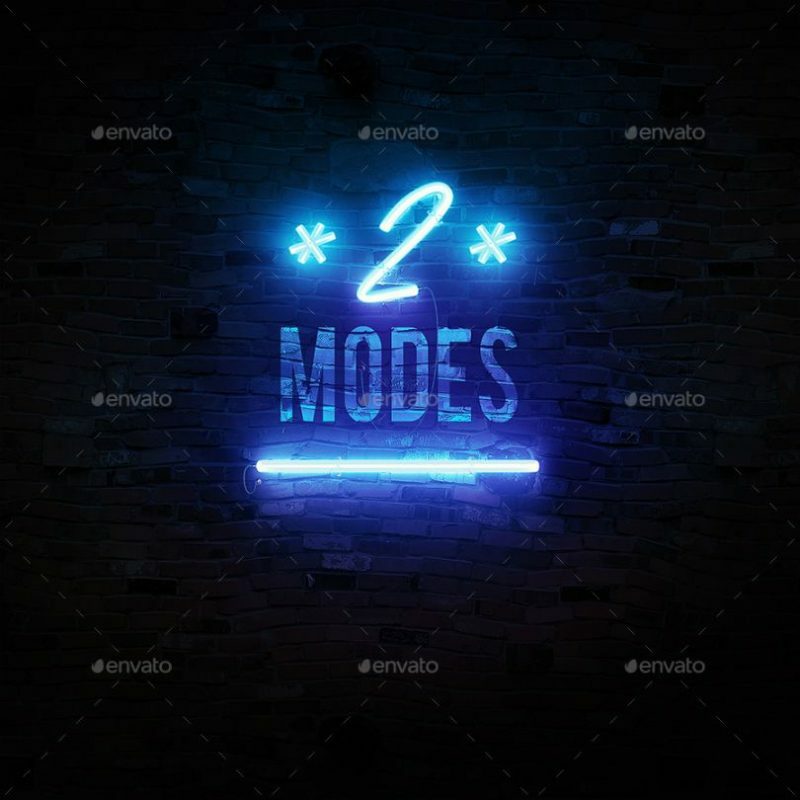 Hope you like our collection of best neon lights mockup psd for presenting design in neon style.